Dr. Chaudhry Learning about Rear-foot and Ankle Procedures! 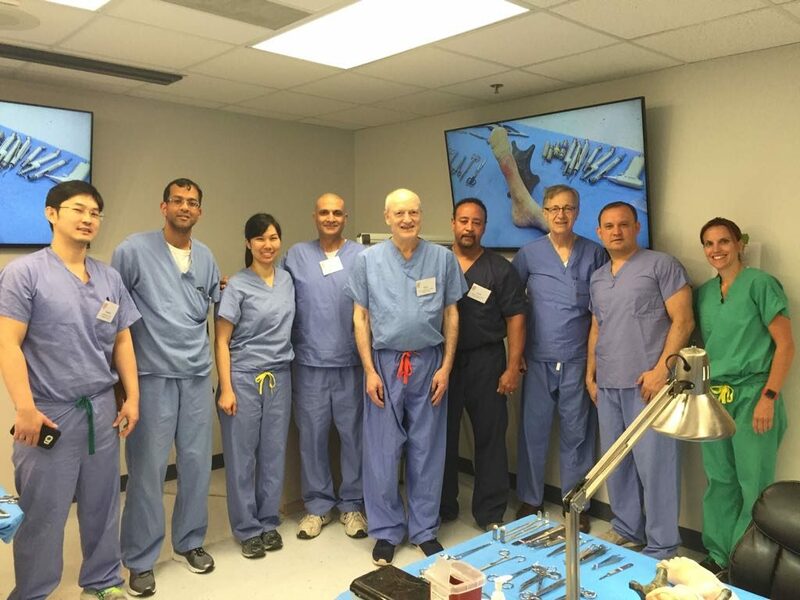 Dr, Chaudhry was enrolled in a course in Atlanta on April 27th, 2017 to April 29th, 2017. He went there to learn more about rear-foot and ankle surgical procedures. He was at this course in December 2016 as well. These courses are done a few times a year. 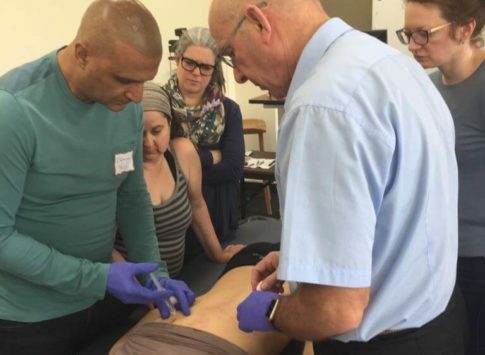 Dr. Chaudhry tries his best to attend as many as he can so he can continue to perfect his technique. Dr. Chaudhry at the airport waiting to make his way to Atlanta! 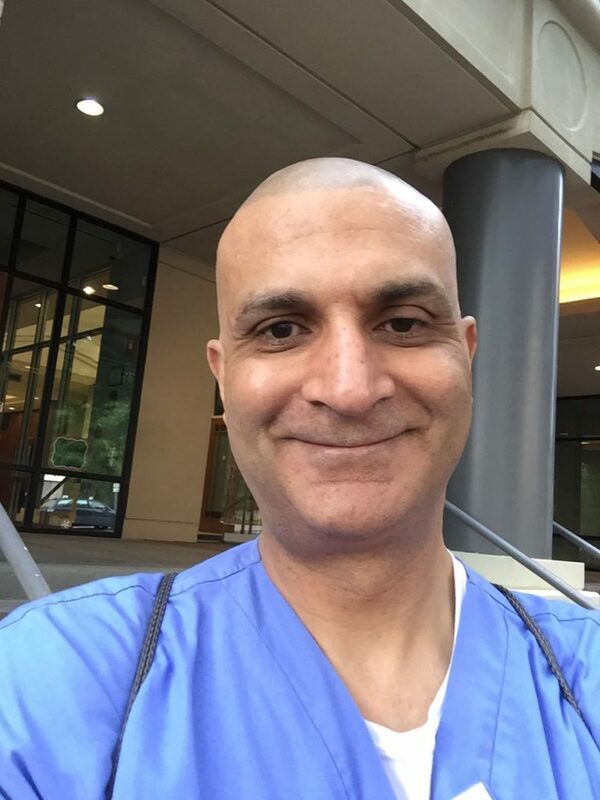 Dr. Chaudhry’s selfie before his first day in class! 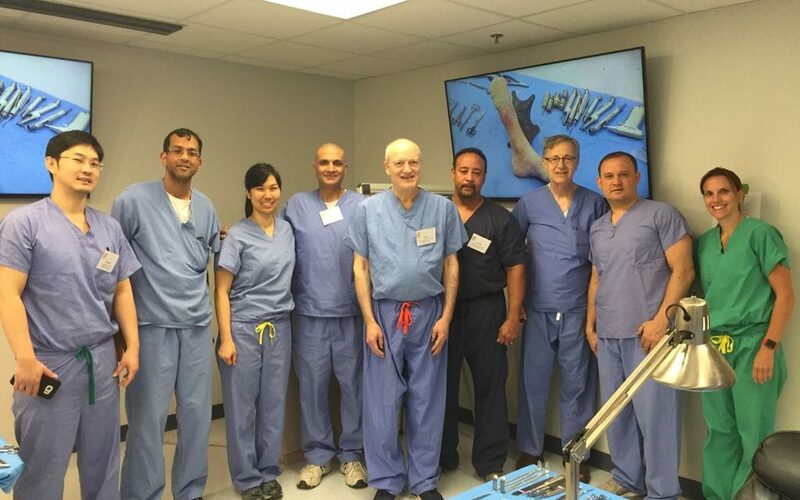 Dr. Chaudhry’s 2nd day in his course, working on a new fixation for Achilles Tendon repair. Dr. Chaudhry saying Good Morning on Day 3 before he goes into his course for the day! Dr. Chaudhry had an amazing time in Atlanta. Learning new techniques to help his patients. Meeting new people he can learn and grow from. If you have a foot condition, and need a foot specialist to take a look. Dr. Chaudhry is one of the top rated podiatrists in Edmonton! Call to book your appointment 780-488-4844.